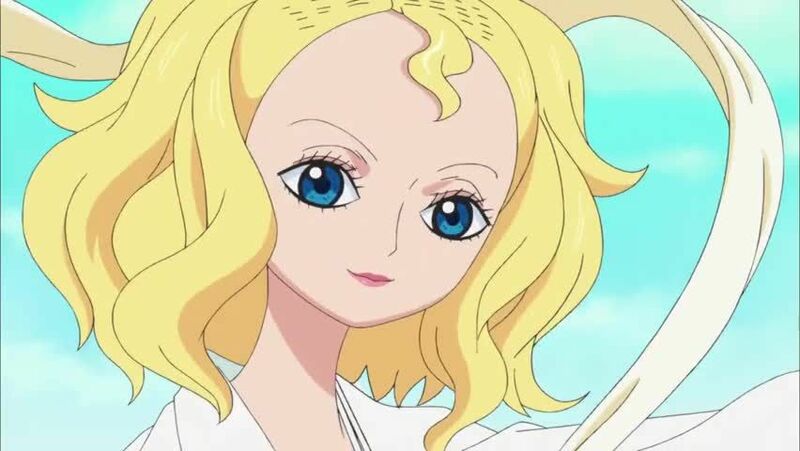 Watch full One Piece Season 15 Episode 24 English Dubbed full HD online. One Piece Episode 540 English Dubbed online for free in HD. A flashback of Tiger and Jimbei’s life is shown. Sixteen years before the Straw Hats enter Fishman Island, Queen Otohime confronts a thief. However, her hand is seriously injured. Despite this, Otohime berates the thief for raising children on the money that he has stolen and makes him promise to become a better man. Otohime announces that the Ryugu Kingdom must surface and unsuccessfully tries to sign a petition for equality between humans and fishmen. Meanwhile, Arlong and Jimbei have a disagreement over Otohime’s intentions just as Tiger arrives. Later, Tiger becomes an adventurer, Arlong goes up to the surface, Macro becomes a slave trader and Jimbei joins the army. As Tiger arrives back from Mariejois, the four form the Sun Pirates, who soon become known to fight Marines and considers freeing enslaved people as crimes.